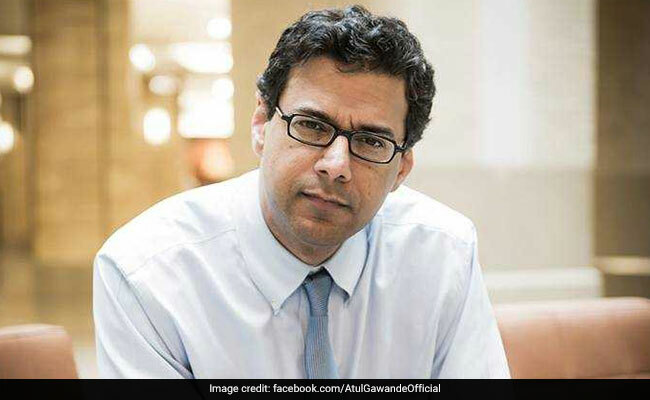 Atul Gawande became famous for a New Yorker story, "The Cost Conundrum,"examining differences in medical costs in different parts of the country. Atul Gawande has been writing about the quality and costs of medical care for years. Atul Gawande is particularly famous for a 2009 New Yorker story, "The Cost Conundrum," that examined why some parts of the country spend far more on health care than others - without better results, sicker populations, or higher labor costs. The article, which won a National Magazine Award, examined why the federal Medicare program spent $15,000 in 2006 for patients in McAllen, Texas - almost twice the national average. "McAllen, Texas, the most expensive town in the most expensive country for health care in the world, seemed a good place to look for some answers," Gawande wrote. After talking to doctors and visiting hospitals around McAllen, he came to this conclusion: "The primary cause of McAllen's extreme costs was, very simply, the across-the-board overuse of medicine." That included too many tests, too many surgeries and too many visits with providers. The piece attracted the attention of Warren Buffett and his business partner Charlie Munger. Gawande "had an article last summer that was absolutely magnificent," Buffett told CNBC on March 1, 2010, according to a transcript of the appearance. "You have these enormous variances around the country. And, you know, if you had some really smart people running it that knew a lot about medicine, they're going to - they could do a lot about it," Buffett said on the appearance. Gawande was announced Wednesday to head the new venture after being picked by Berkshire's Warren Buffett, Amazon's Jeff Bezos and JPMorgan's Jamie Dimon.